Luvy Dovey Special Come visit Styles Hair Salon today for this great special! 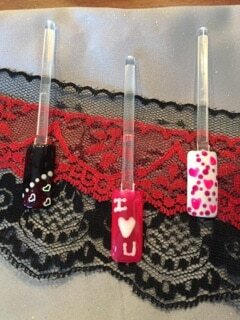 Gel polish manicure and pedicure for $50.00 Only valid with Toni Weston or Sherri Stout. Valentine Day Special! 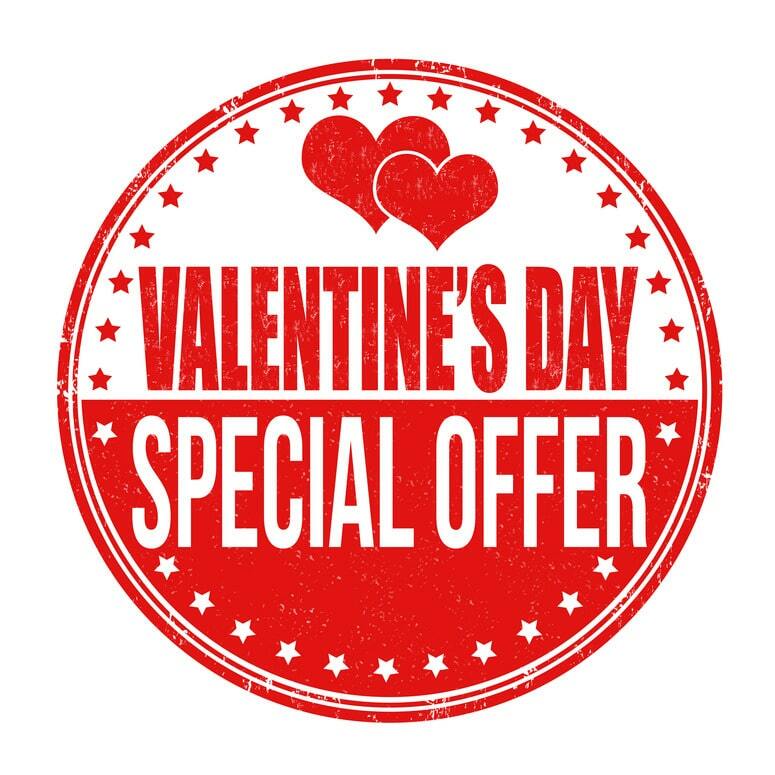 Come in for the Special Lady Package – You Get Champagne & Roses pedicure Gel polish Luxurious shampoo And style all for $100.00 Only good with Toni Weston or Sherri Stout. Come in today for our Chocolate Peppermint Pedicure – Only $40.00! Valid only with Toni Weston or Sherri Stout.